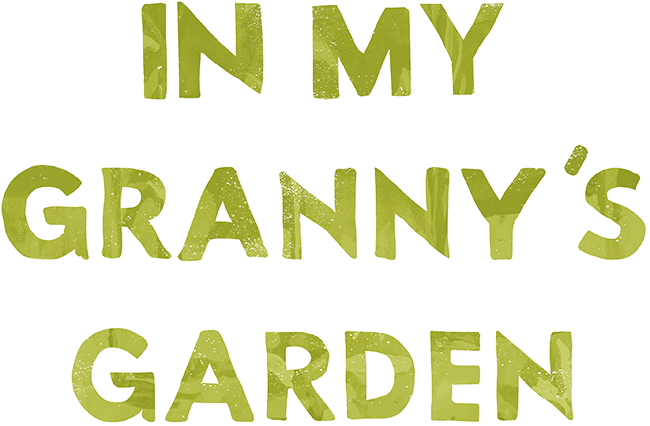 Inspired by Pearl Cleage and Zaron Burnett Jr.’s children’s book of the same name, In My Granny’s Garden invites our youngest audiences to explore the glory of growing your own food. Watch a tiny seed become a field of corn, green beans, collard greens, and bright red tomatoes. Step into a visual feast inspired by world renown artist Radcliffe Bailey’s original paintings, and discover the one superpower that fuels Granny’s garden. This fully immersive play promises to leave you nourished in body and soul.